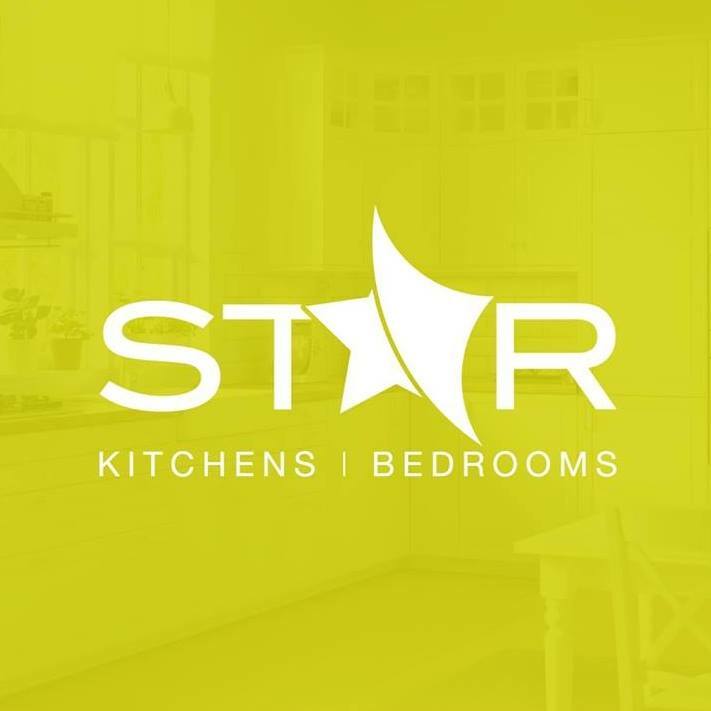 Star Kitchens & Bedrooms provide bespoke designs of kitchens and bedrooms. Their directors have been in the industry for over 30 years and have seen significant growth in the short time the business has been operating. As the company has grown, they saw the potential to grow their digital presence, so they approached us to create a simple, elegant website that gave details about the company and the services they provided. Star Kitchens & Bedrooms chose our “Knife and Fork” Design along with our “Getting Started” package. 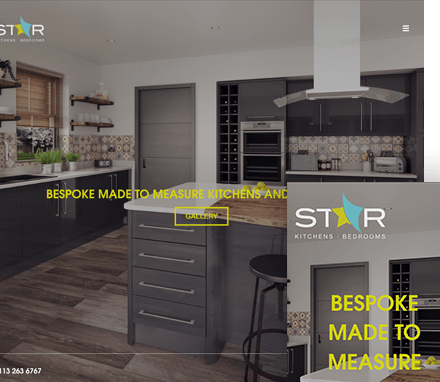 Star Kitchens & Bedrooms are the first to use this new design and it has been personalised to include 3 galleries that showcase some of the work that they have already done. We also included a blog, so they can keep their customers up to date with all their latest news and information.